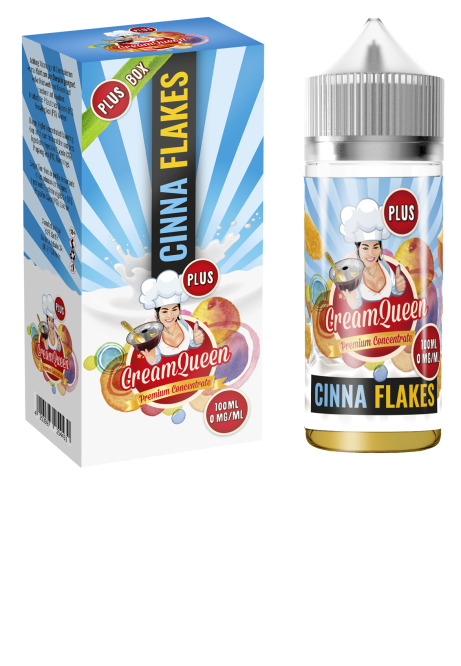 Flavour Profile: CINNA FLAKES flavour is predominantly a sweet baked golden apple-crunch flake. infused with a rich warm creamy cinnamon kick. The flavours mixed in this juice create a delicious sweet vape that makes you want to go back for more. 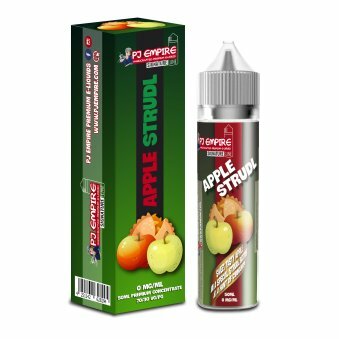 When you inhale our Apple Strudl E-Juice you can taste the sweet & sour notes from the red apple combined with a really good strudel batter and a very well balanced cinnamon spice. Get ready for a flavor that´s out of this world. 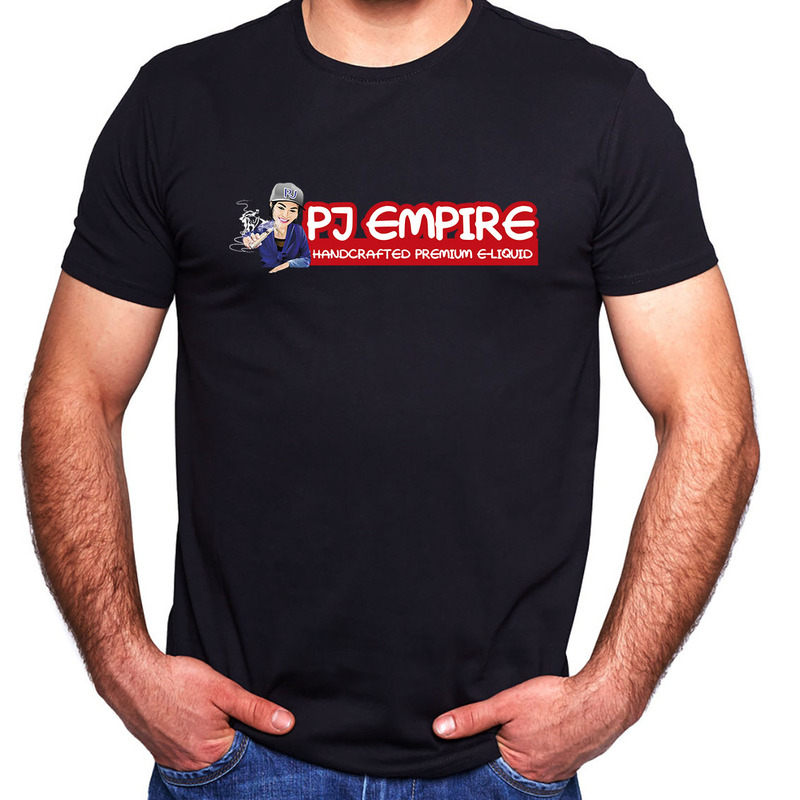 It´s our Bestseller! Our Strawbery Strudl is a mix of a very delicate but still sweet strawberries. 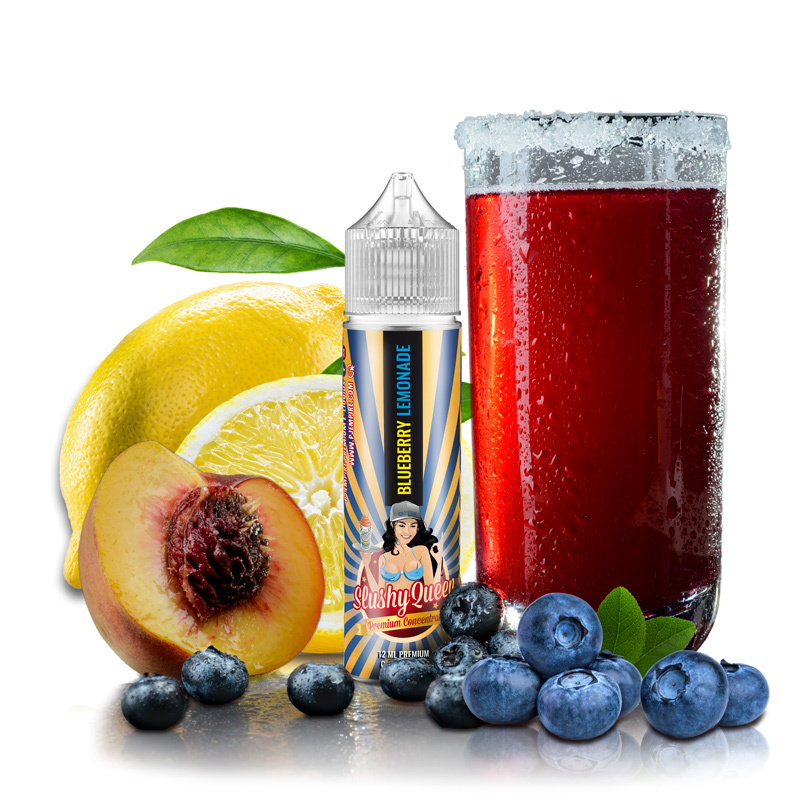 Perfectly blended with our well known strudl batter this juice will be for sure easily your all day vape. The additional cinnamon delivers the final kick. Our customers are rating it as wolrdclass. 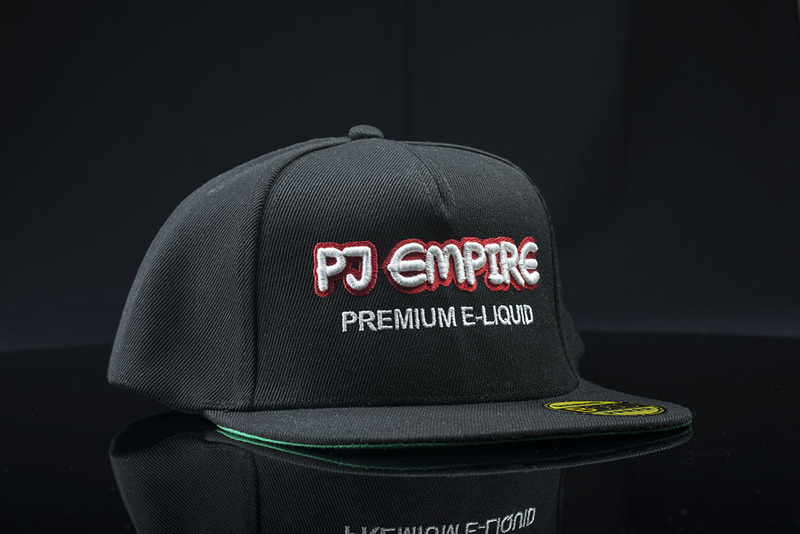 Slushy Queen, the refreshing line of PJ Empire mixed with exotic aromas. All 3 varieties are frozen by Kapka´s Flava. 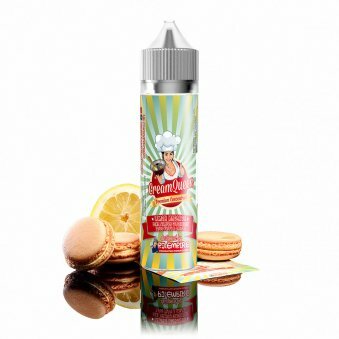 Cream Queen, guarantees a great creamy vape experience for all opportunities. Orange, Mandarine and a hint of Mango mixed with Thai Vanilla Chai. A dark berry mix with blackcurrant and a hint of grape. A fine lemon cream between two delicious pastry crusts. Cookies and Cream at its finest. 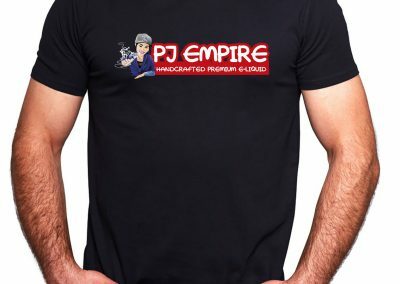 The collaboration between PJ Empire & Rocket Girl / Boy surprises the market with 4 new flavors! 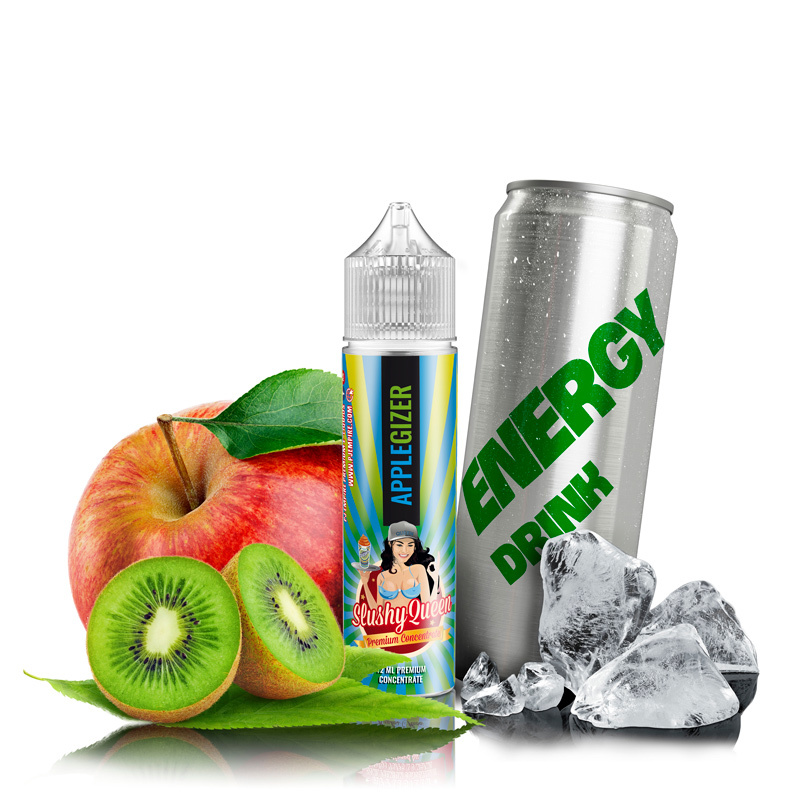 The best of two manufacturers with great attention to detail and often refined to the best kick of sweet and fruity to guarantee that you can not get away! Without and with cooling effect – see details to find out more. Cotton Queen Cotton was specially designed by Vapers for Vapers. 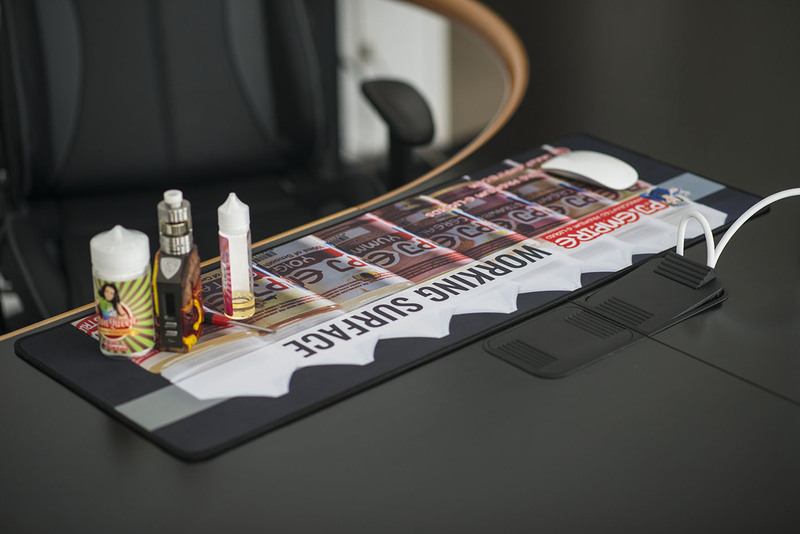 We used only the highest Quality Natural Cotton and removed all it´s impurities as it went through an exklusive production process to ensure you the best vape experience. Cotton Queen Cotton delivers an excellent taste and its very heat resistant! 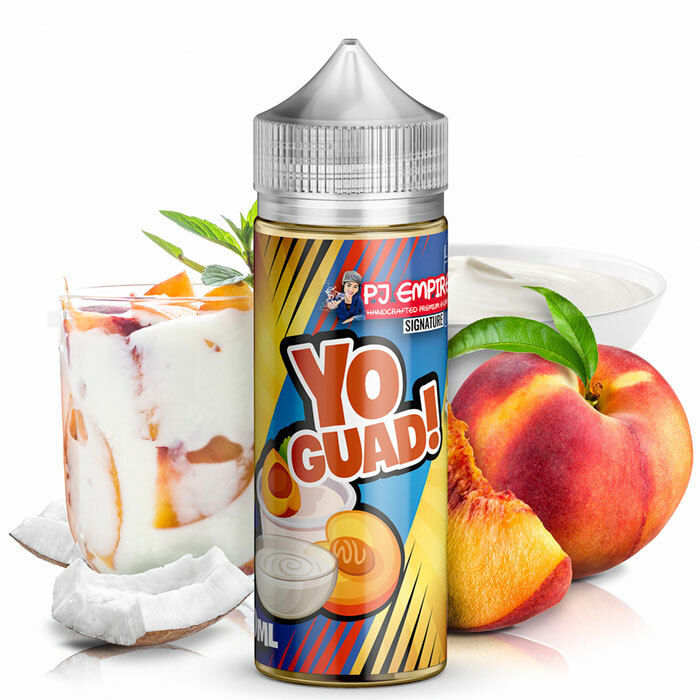 It is very userfriendly, we wanted you to have fun while wicking your coils! Even a short dryburn is no problem for the Cotton Queen, it will still deliver purest flavour and keep your vape enjoyable! Times are finally over when you have to change your cotton after a dryhit! 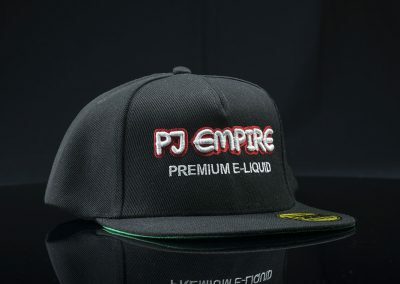 Take a look at our merchandise products.